Steep moving costs coupled with an uncertain housing market and high stamp duty have meant many of us are choosing to improve our properties rather than up sticks and move home. And to finance these projects, for many of us releasing equity or taking out a loan are popular options. 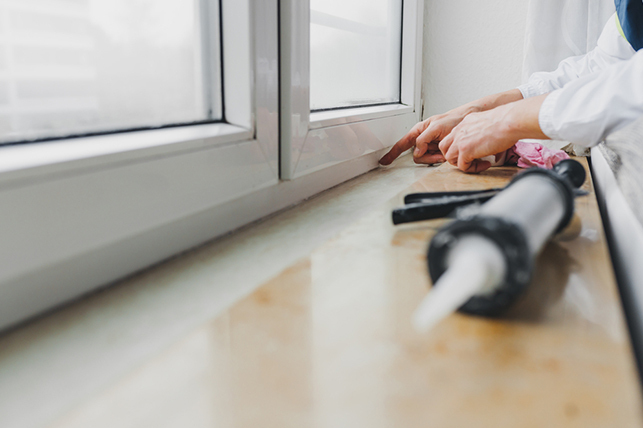 In one recent survey, conducted by an established UK comparison website provider, over half of some 2,500 homeowners reported favouring making home improvements over climbing the property ladder and staying put for the reasons mentioned above. It seems that improving before moving is also a key tactic for eventually moving up the housing ladder, with almost 40% of respondents saying they’d complete improvements to their home to increase its value when the time did come to sell. However, as with any major undertaking, most of us will need to think about how we will finance our property projects before work can begin. While home improvements can offer excellent value and working on your home is certainly cheaper than moving, the money side of things still needs to be thought through. Clearly, much will depend on individual financial circumstances, the amount of money you need to borrow, and how long for, the monthly repayments that are affordable for you, and even your age. With some minor projects, cards may be more of an option than you realised. Some cards have 0% introductory periods. But this climbs steeply once that finishes, so always pay off the outstanding amount during the interest-free period. Of course, this is always an option. The best rates are generally available on loans of between £7,500 and £15,000. Especially for homeowners aged 55 or older, equity release may be a way of funding home improvements. This gives you a lump sum or steady stream of income, using the value of your house. Clearly, the income provider must be repaid at a later stage, usually when you die. According to one figure, nearly a quarter of those who used equity release schemes in 2016 did so to fund home improvements. These are among the most popular forms of equity release schemes around. They essentially allow you to release cash as and when you need it. And reduce how much interest you pay overall. How much you can release will depend on your provider and your home’s value. You can release equity from your home if it’s still mortgaged, but you will need to use some of the unlocked funds to pay off the amount owing. The rest of the released money can then be enjoyed as you choose. Seek professional advice, and only deal with providers who are part of the Equity Release Council. This guarantees that you won’t go into negative equity, even if future house prices tumble. 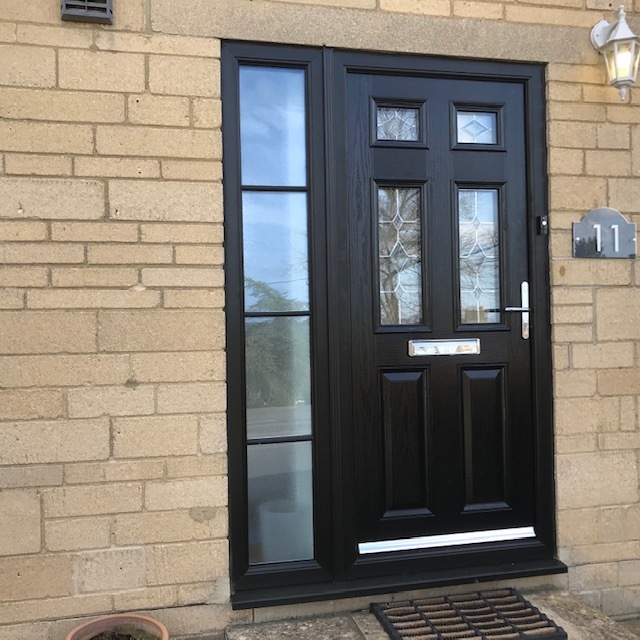 At Paradise Windows, we provide conservatories, replacement front and back doors, double glazing and uPVC windows in Oxford as well as further afield across Gloucestershire and Oxfordshire, along with many other options for improving your home. Tak to us today – we’ll be pleased to discuss finance along with everything else.